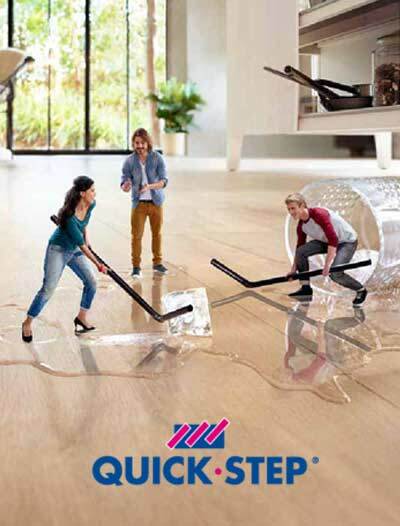 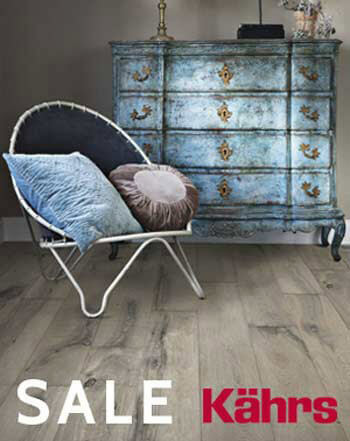 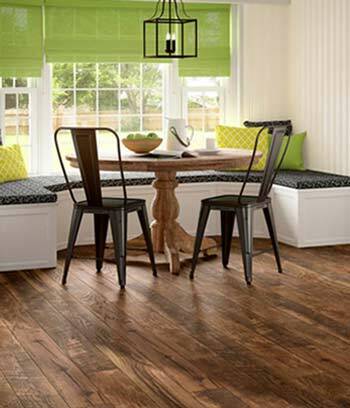 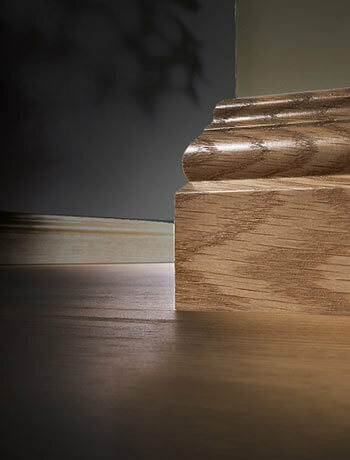 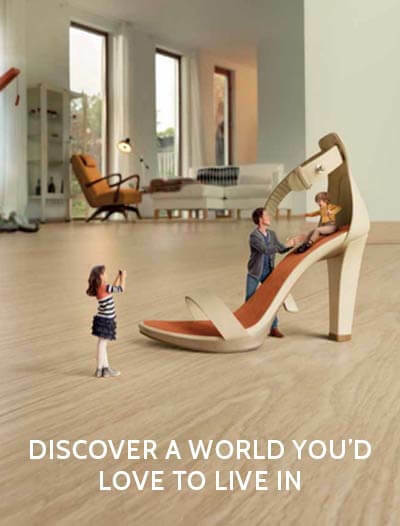 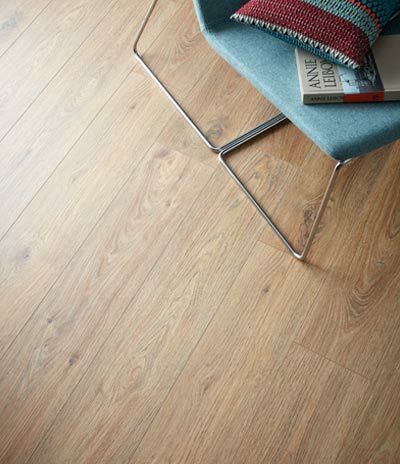 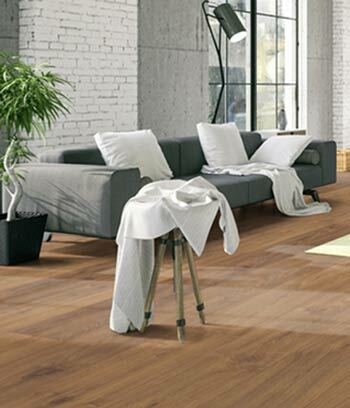 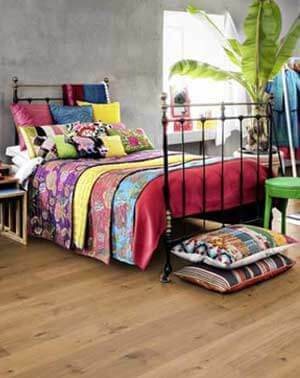 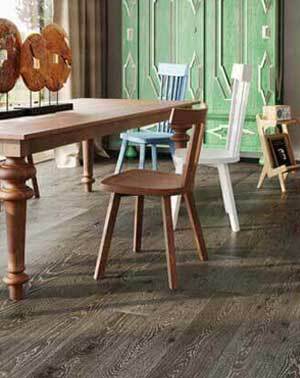 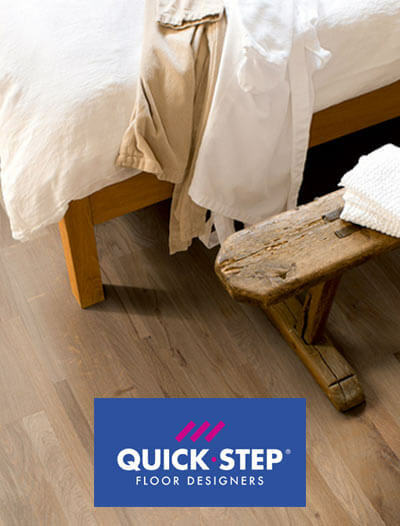 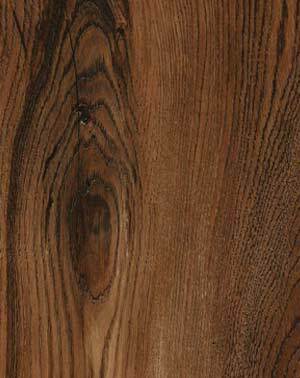 The Quick-Step Variano flooring collection is a real treat for those looking for a unique expression in their home. 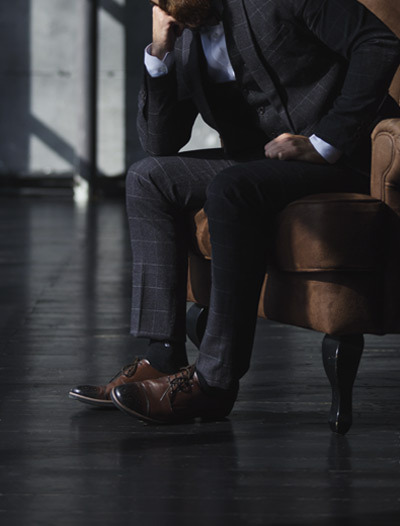 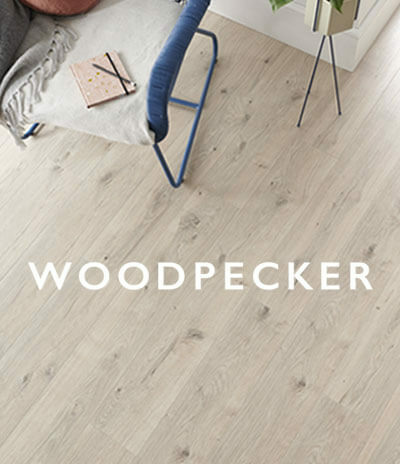 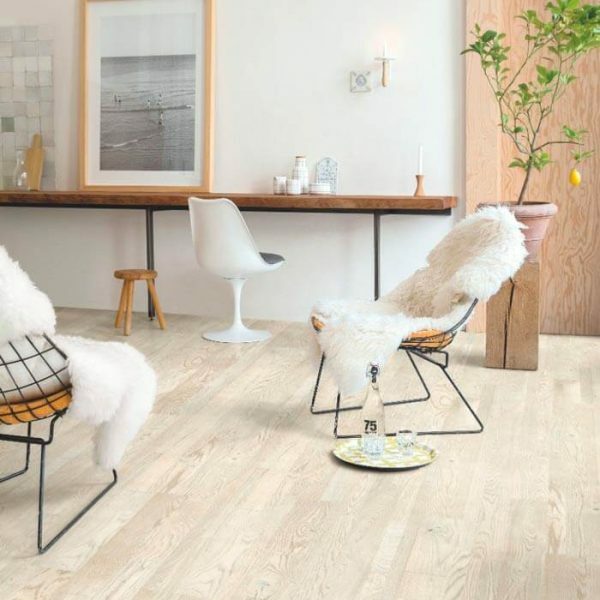 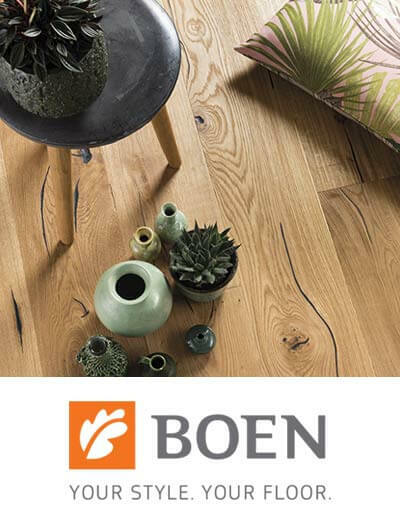 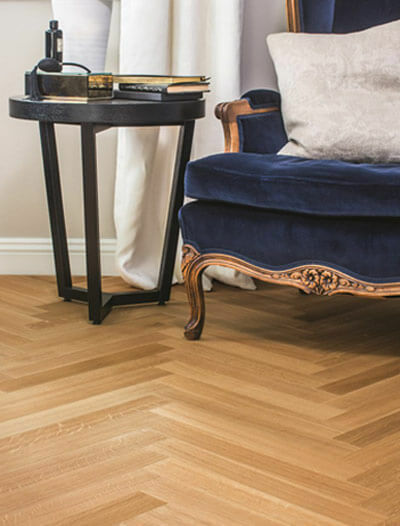 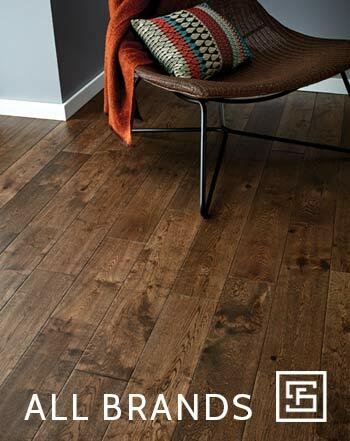 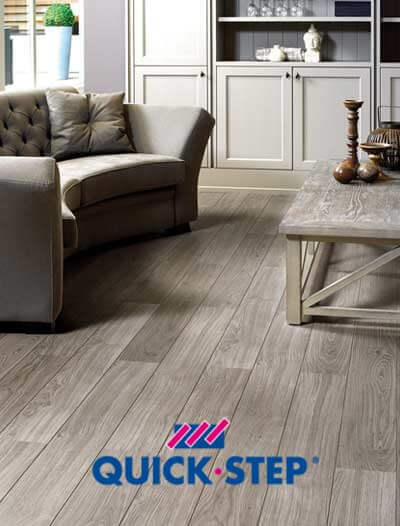 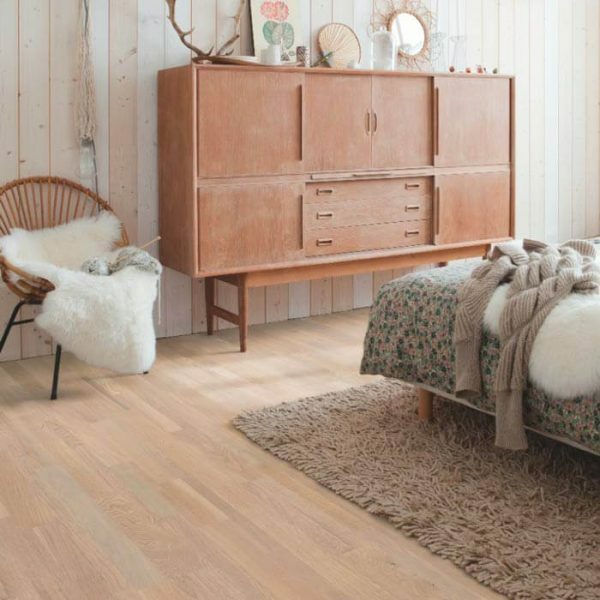 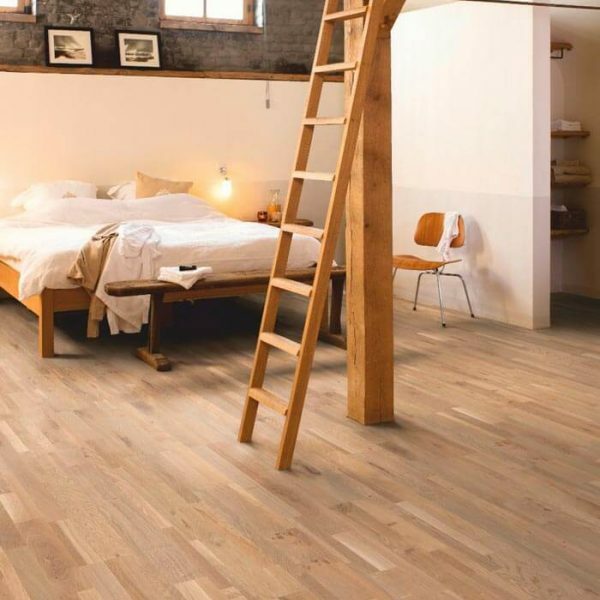 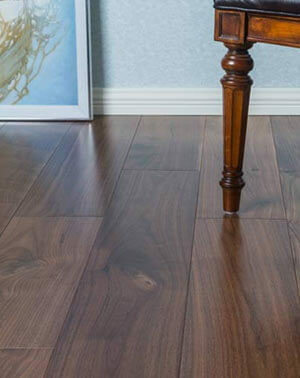 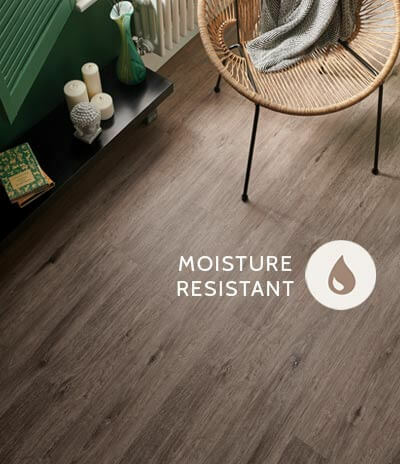 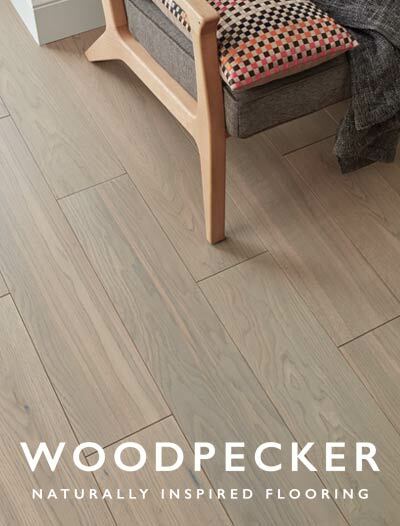 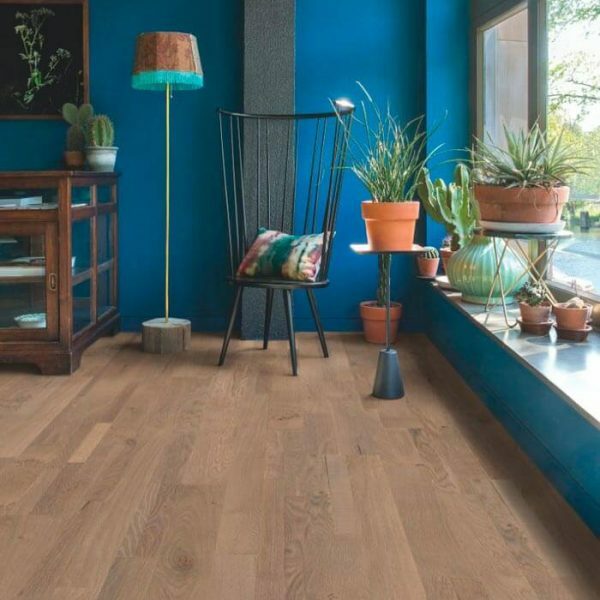 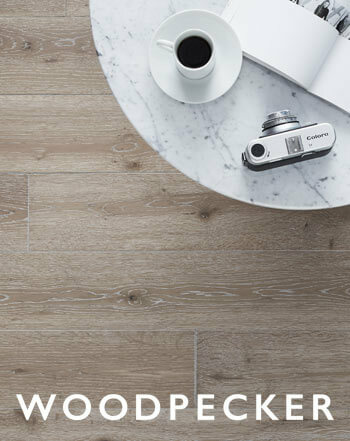 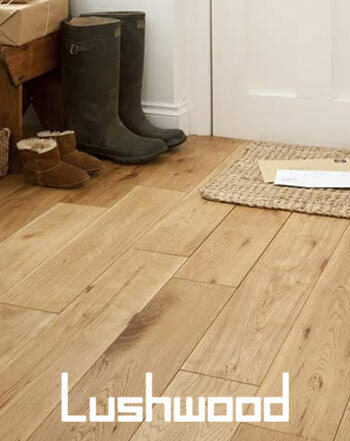 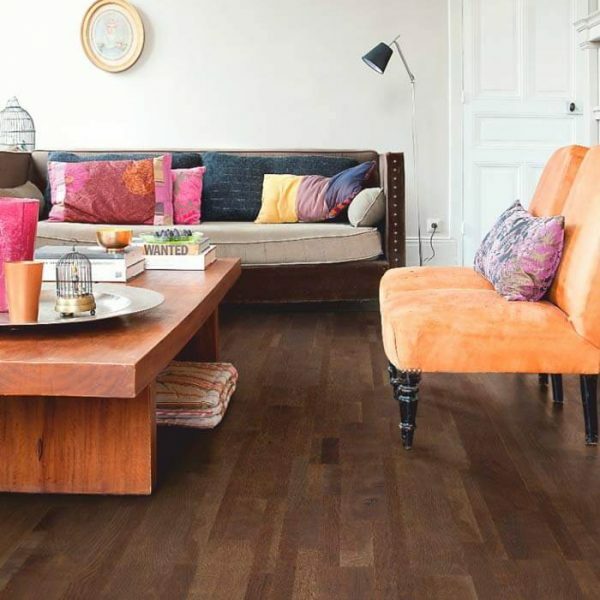 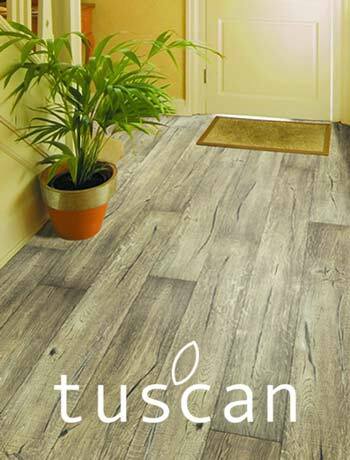 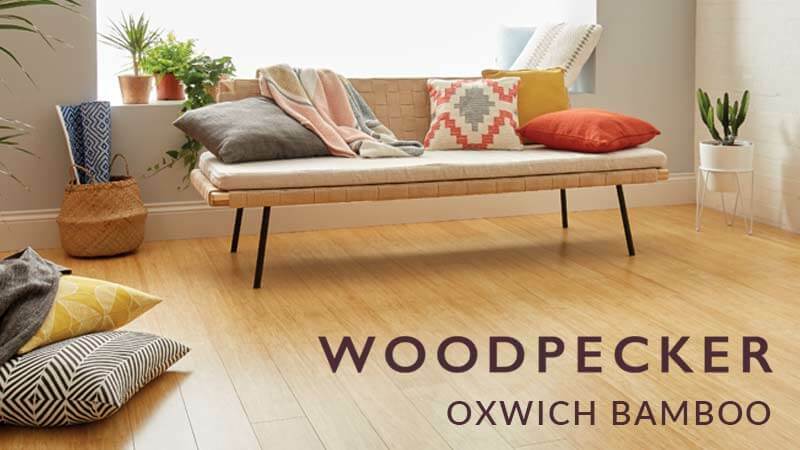 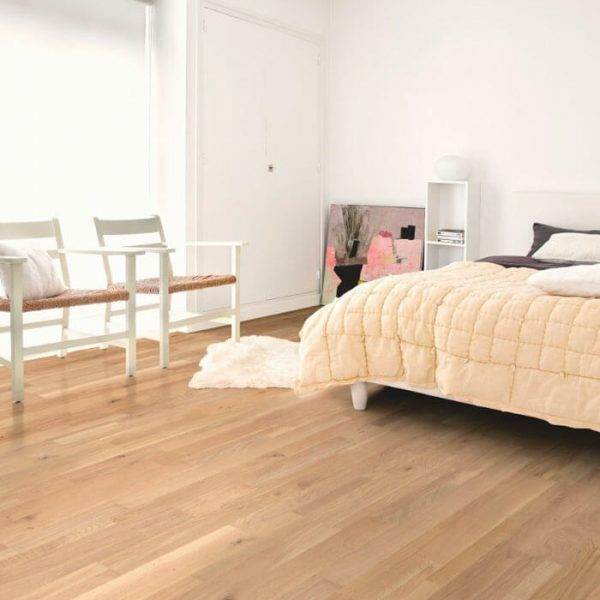 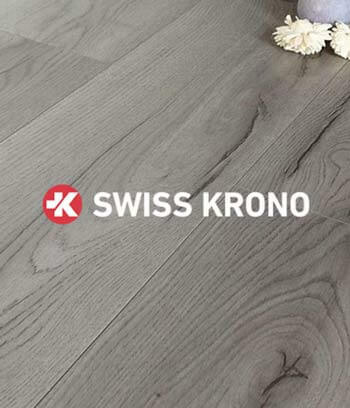 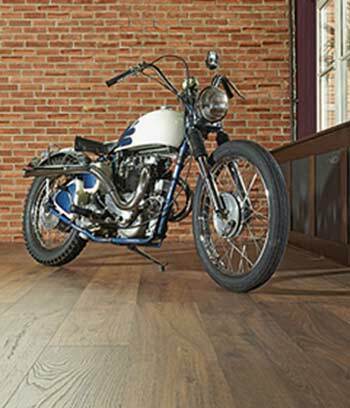 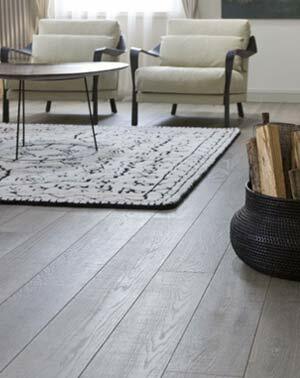 Quick-Step Variano flooring has been specifically designed to give you that vintage look of reclaimed wood: cracked knots, uneven edges, repair marks and saw-cuts are all deliberate to underline the authenticity of the wood. 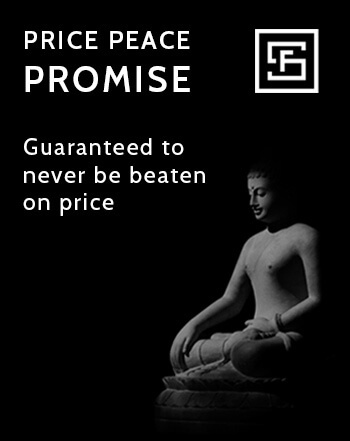 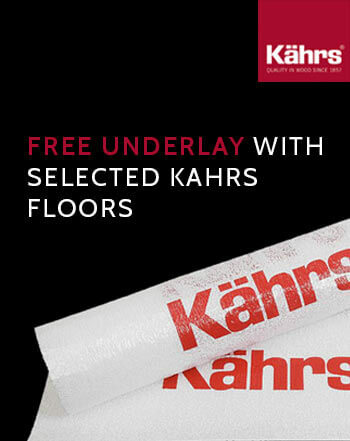 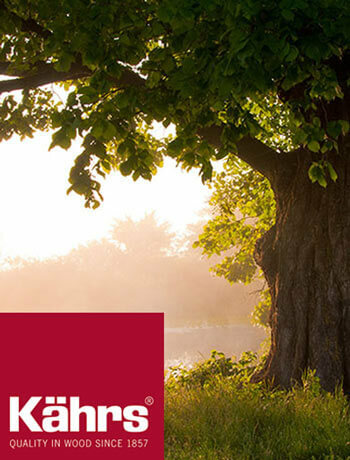 Enjoy the lifetime domestic warranty knowing that nobody else will ever have a floor quite like yours.